Kerri and Bravion blew us away with their style and grace. They arrived in a white 1934 Packard that was oh so beautiful! 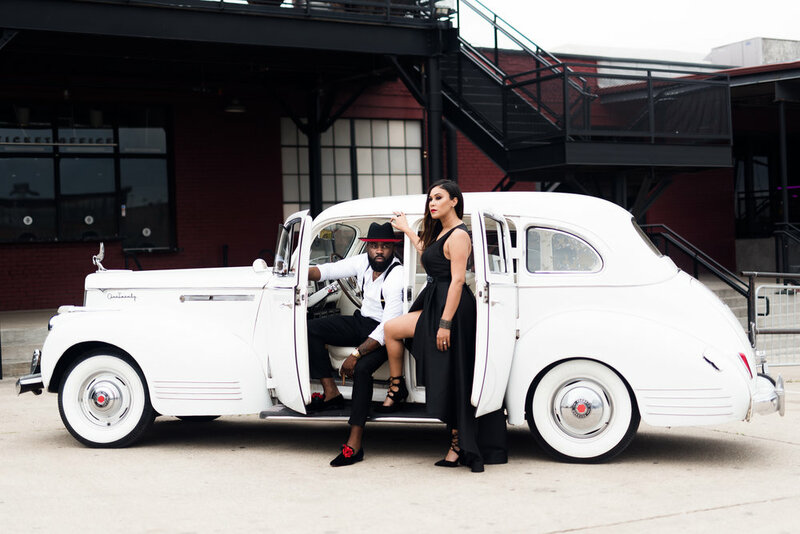 Although Kerri and Bravion held the utmost class, the 1934 Packard added an extra element to the shoot that was absolutely loved! Kerri and Bravion are a prime example of why we love what we do. 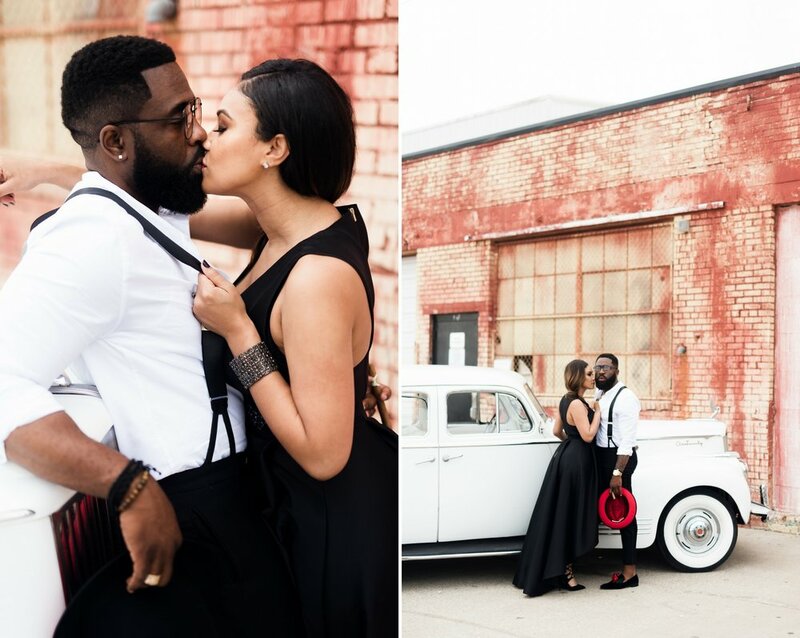 We love when couple's showcase their uniqueness and individuality through their sessions. It truly is an honor being able to make their vision come to life through our photos. Cheers to you both and thanks again for letting us be apart of your love story!